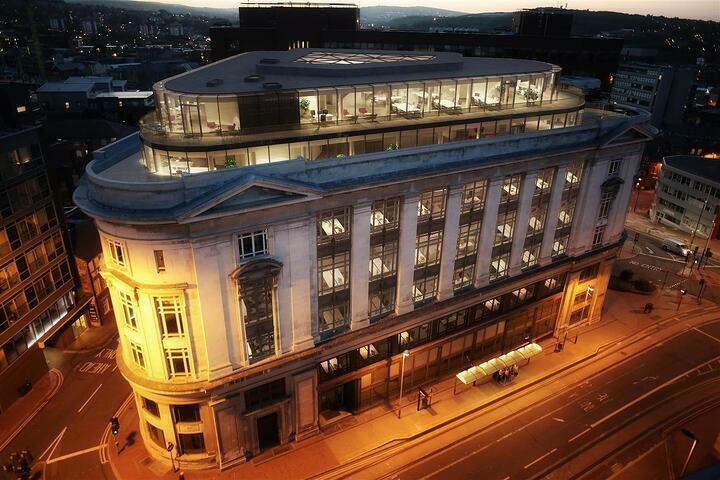 This week we’re bringing you six new-to-market offices in Manchester. To see the full list of new-to-market offices in Manchester, please check out this page. 17 York Street, Manchester, M2 3GR 17 York Street is located in the Central Business District close to all amenities and a short walk from Piccadilly Gardens Bus and Metrolink Interchange. Princess Road, Manchester, M14 7HR The Parkway provides high quality space at fantastic value for money, so whether you are an international corporation looking for a large open plan office or a start-up business needing ease and flexibility, our wide range of offices means we have the space to suit your requirements perfectly. The Lancastrian Office Centre, Talbot Road, Stretford, Old Trafford M32 0FP Looking directly out over Old Trafford Cricket Club, The Lancastrian Office Centre is situated on the tree-lined Talbot Road in Old Trafford. 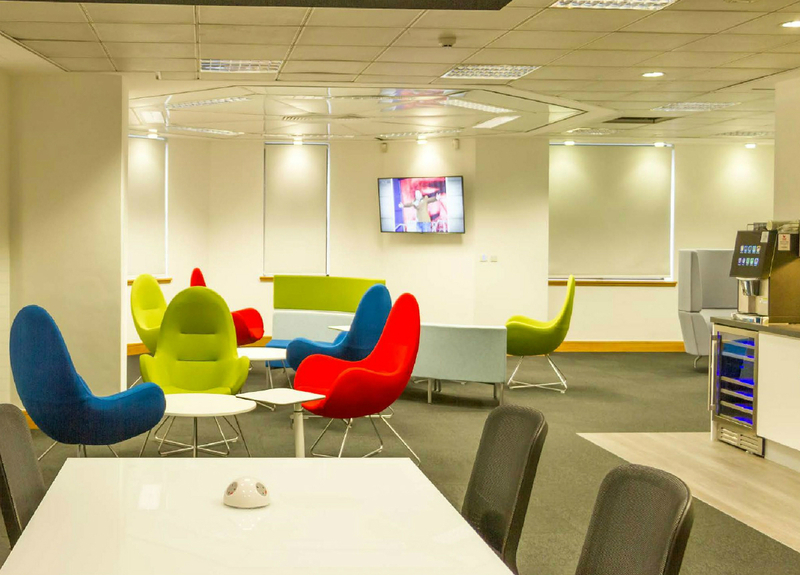 This office space features high-quality open-plan commercial suites with superfast internet. Customers also benefit from on-site car parking and a dedicated customer service team to manage the reception area and ensure the smooth operation of the building. 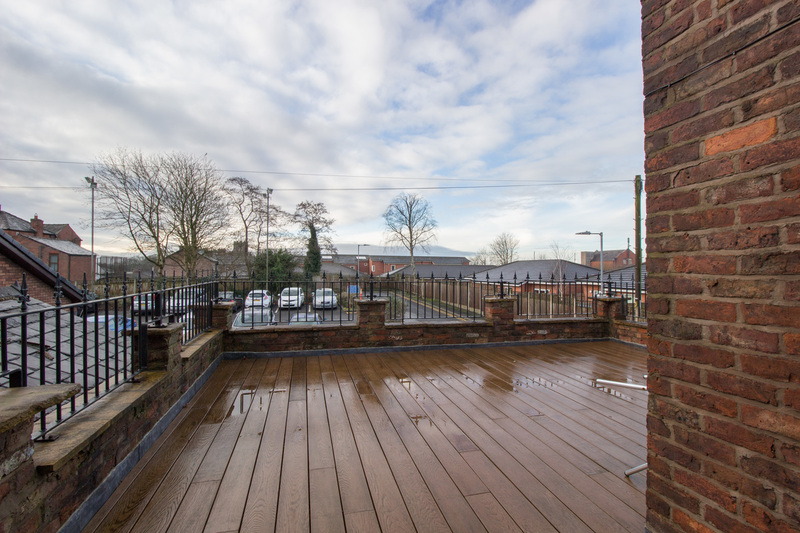 Excellent, refurbished office premises positioned just off Bury New Road in the heart of Prestwich Village. 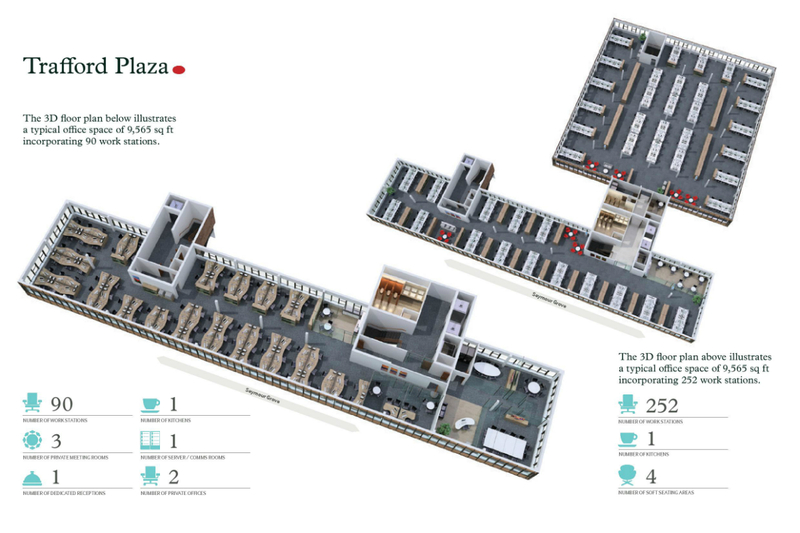 The premises contains 15 offices, with each office with each office benefitting from CAT V e cabling and a server box. 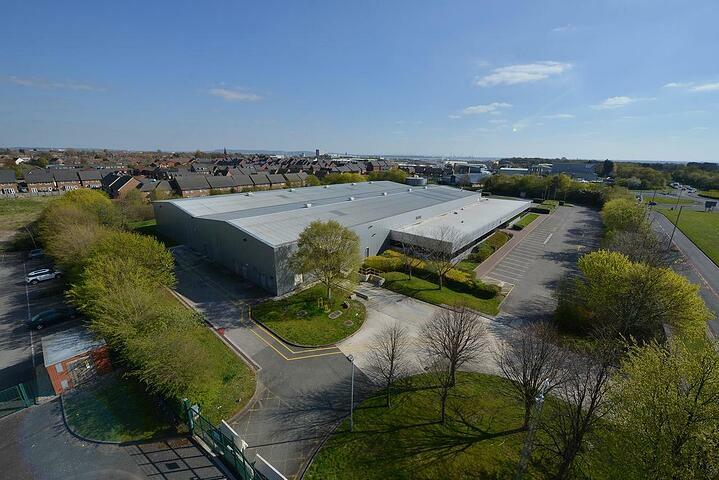 The entrance has intercom access and a reception area.The building as a whole has a fire alarm system, CCTV, burglar alarm system, two kitchens, designated post boxes and a sun terrace. Parking is available in a public car park to the rear or on nearby side streets. Flexible lease terms are available. 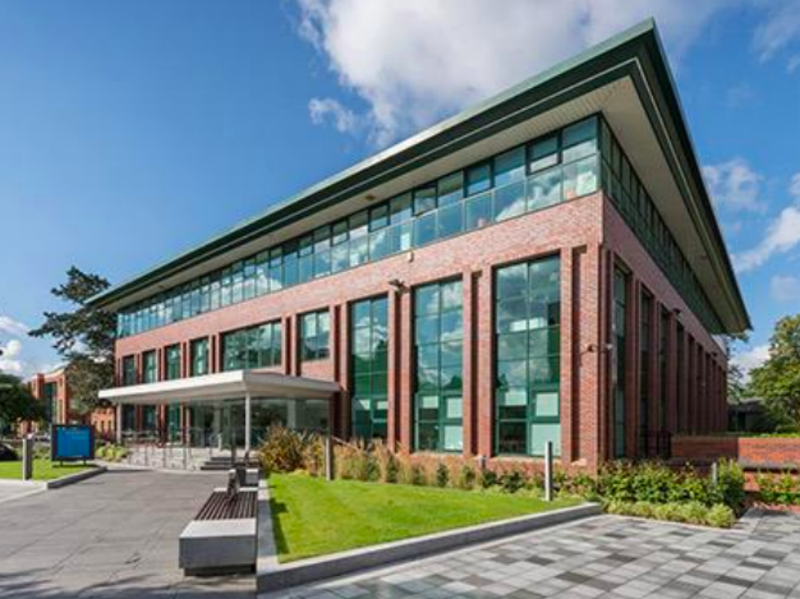 The Didsbury business centre is located in an impressive modern glass building in the centre of the Towers Business Park. 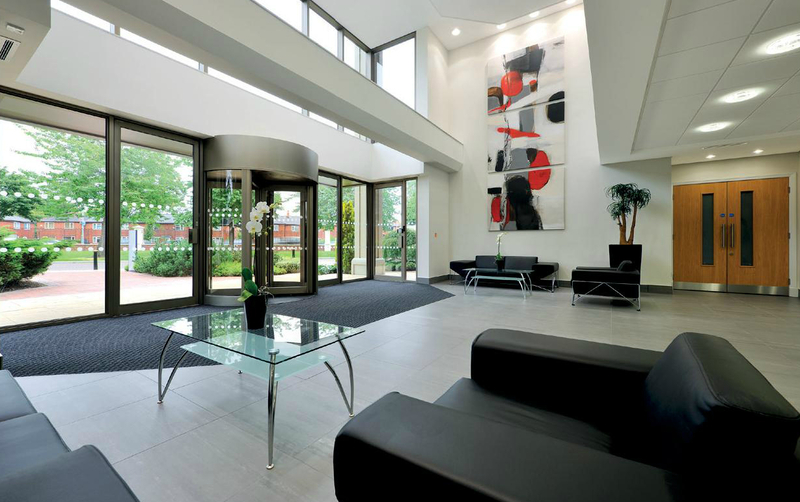 The centre has a modern reception area and a friendly team to greet you and your guests on arrival. There are four modern, fully furnished offices. The centre offers business grade internet access, a business lounge to work on the go, day offices and disabled facilities. Located on Oxford Street, Oxford Place is exceptionally well placed for bars, shops, restaurants and other lifestyle amenities and benefits from an on-site Italian restaurant and a Philpott’s sandwich shop. 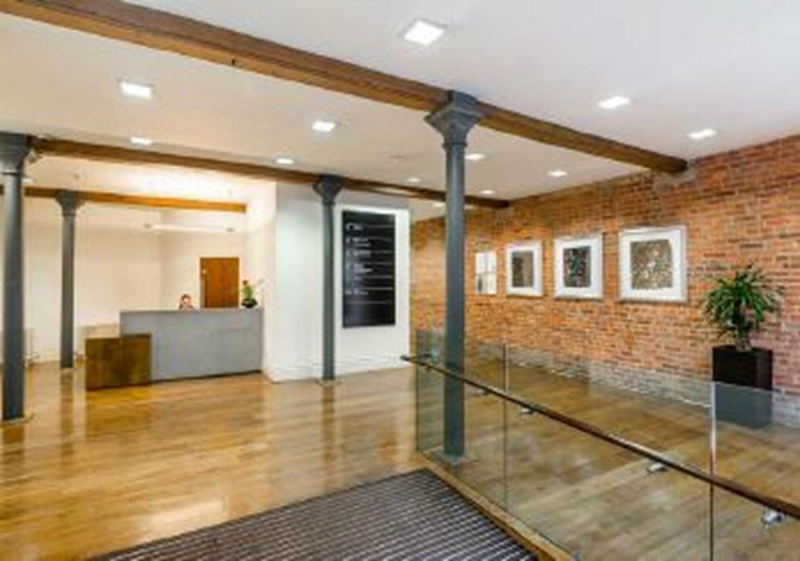 To see all new-to-market offices in Manchester, please click here.